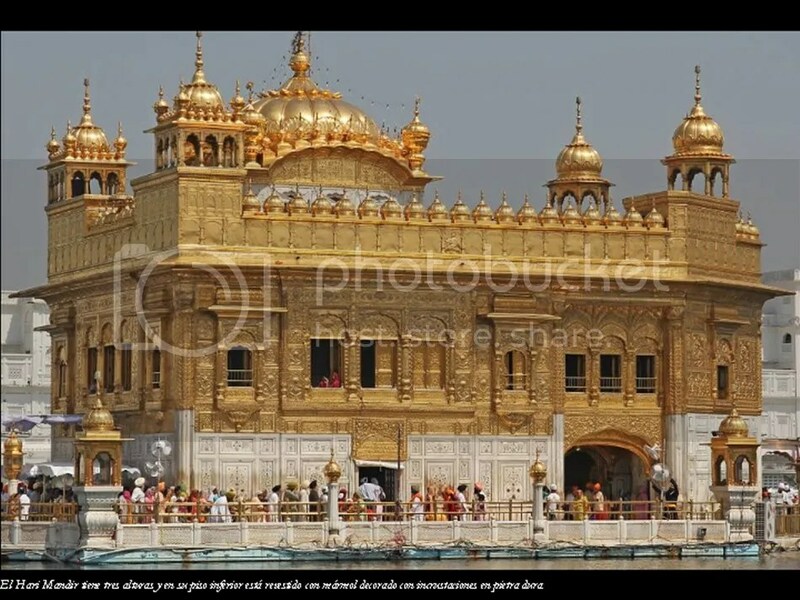 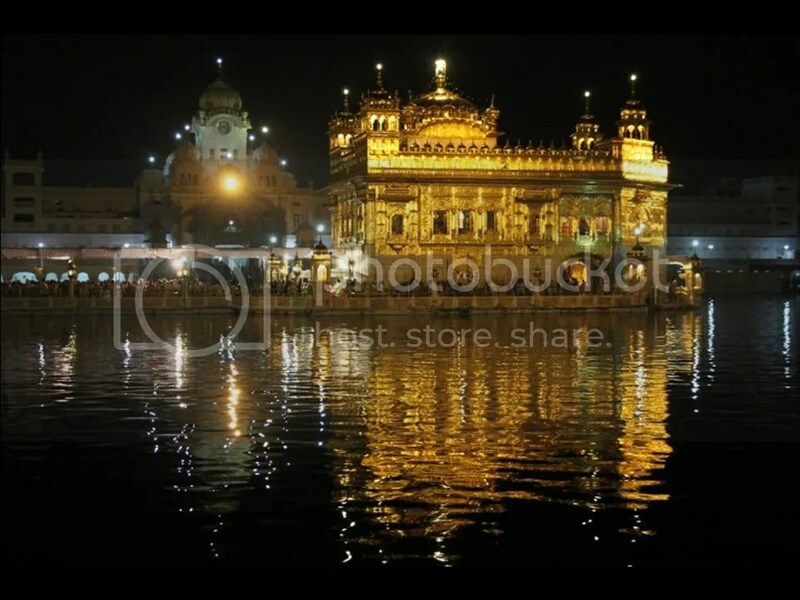 GOLDEN TEMPLE OF AMRITSAR.. INDIA .!!!! 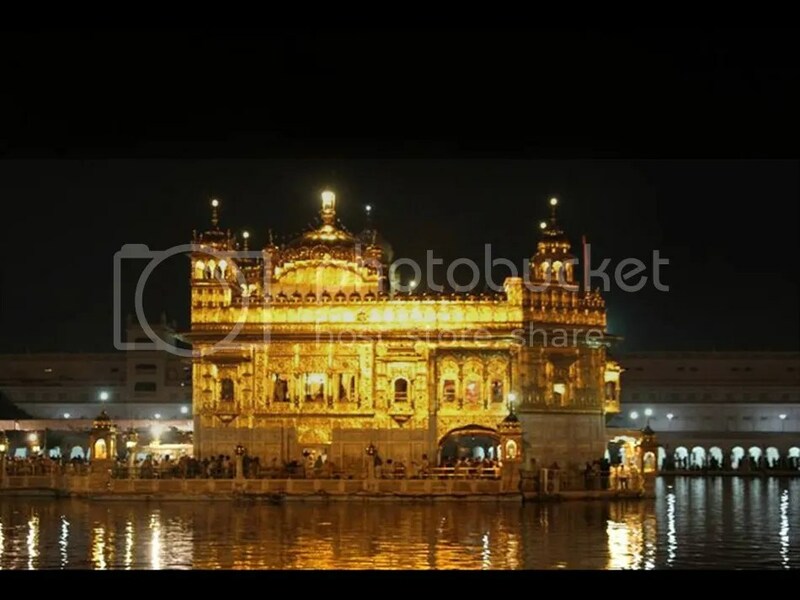 !The Golden Temple is considered holy by Sikhs because the eternal guru of Sikhism, the Sri Guru Granth Sahib, is always present inside in it and its construction was mainly intended to build a place of worship for men and women from all walks of life and all religion to come and worship God equally.The Sri Guru Granth Sahib is the holiest literature in the Sikh religion , the tenth guru of Sikhism, Guru Gobind Singh, on 7 October 1708 at Nanded made it the eternal Sikh Guru and the leader of Sikhism. 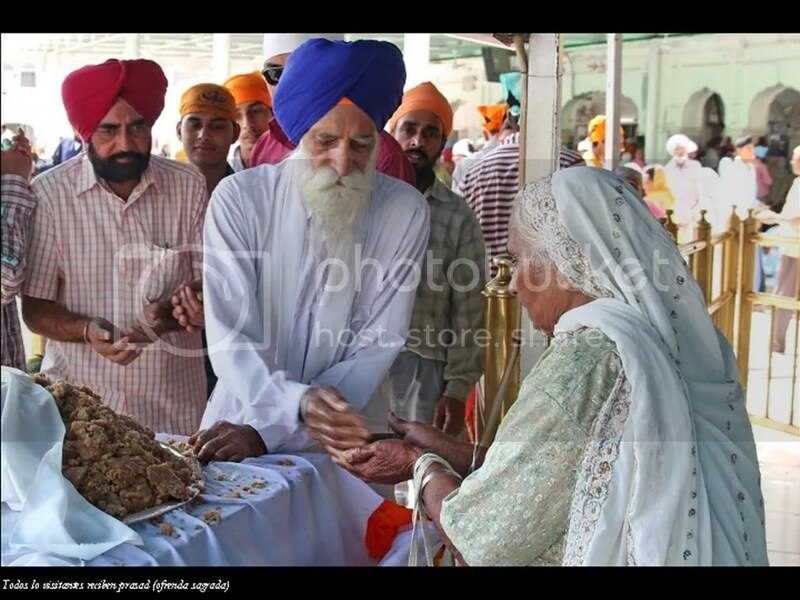 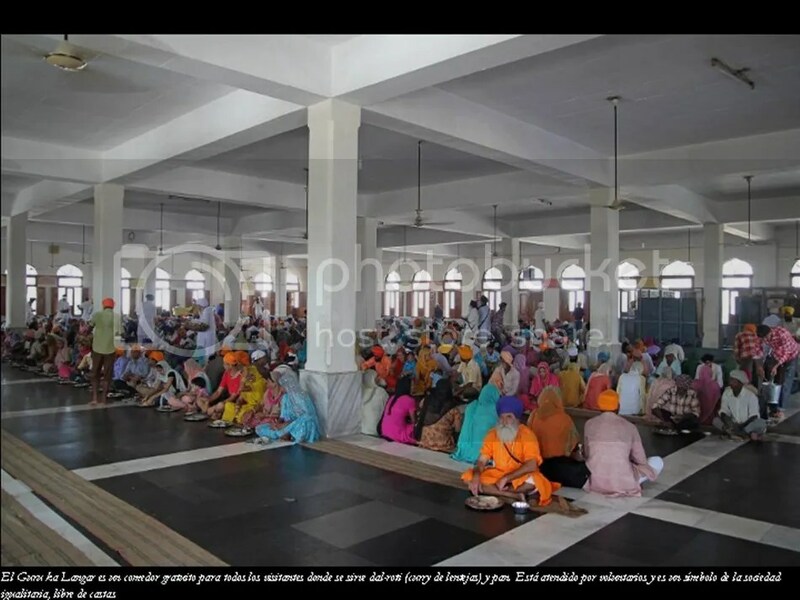 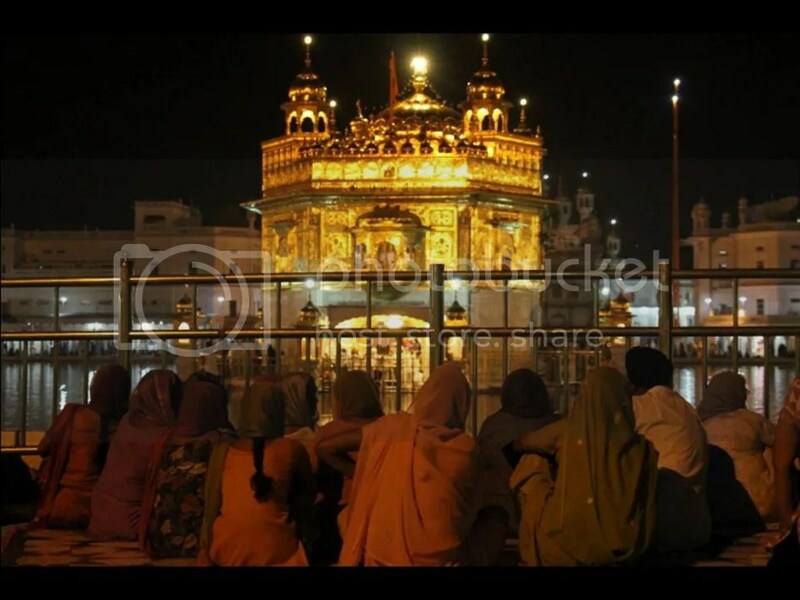 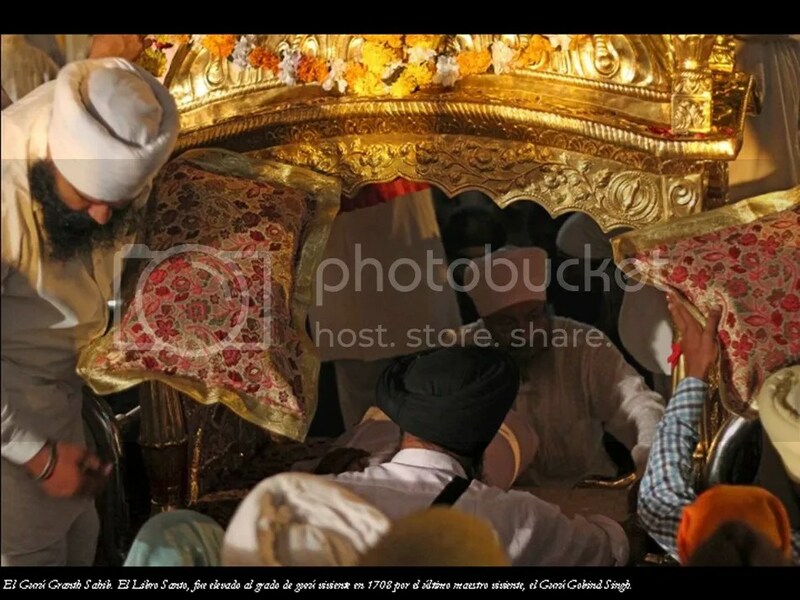 Anywhere in the world where the Guru Granth Sahib is present is equally holy and precious to Sikhs. 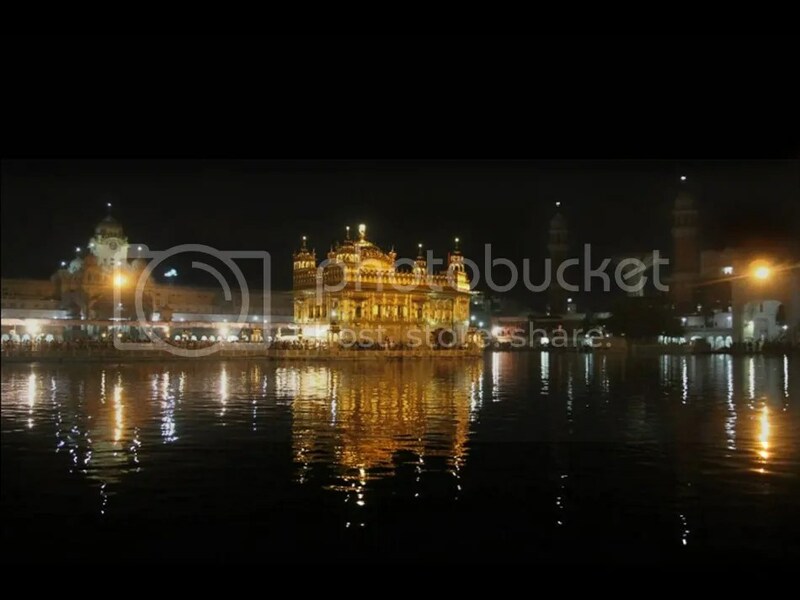 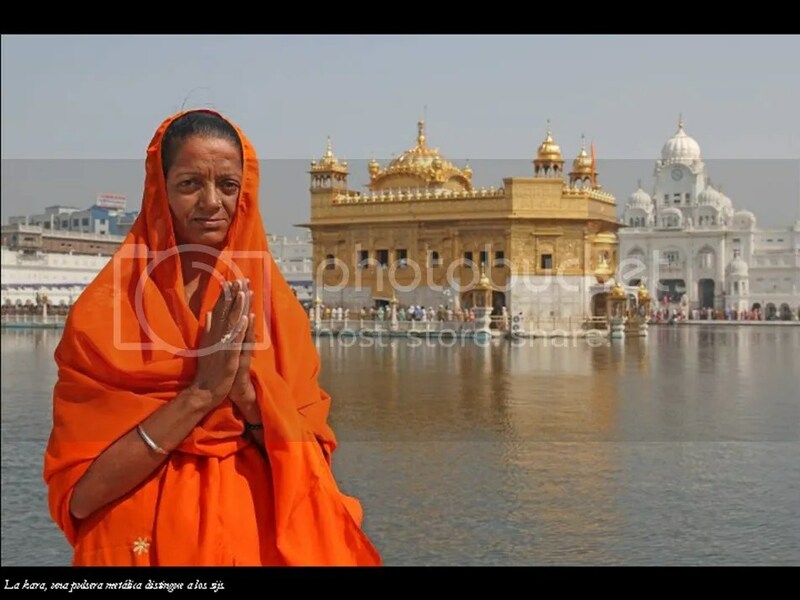 Amritsar is the location of Harmandir Sahib. 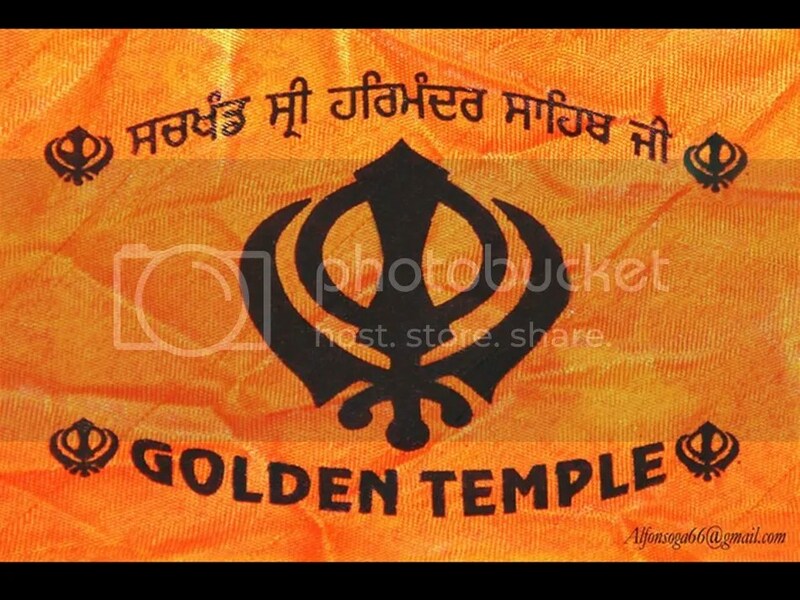 Its name literally means Temple of God. 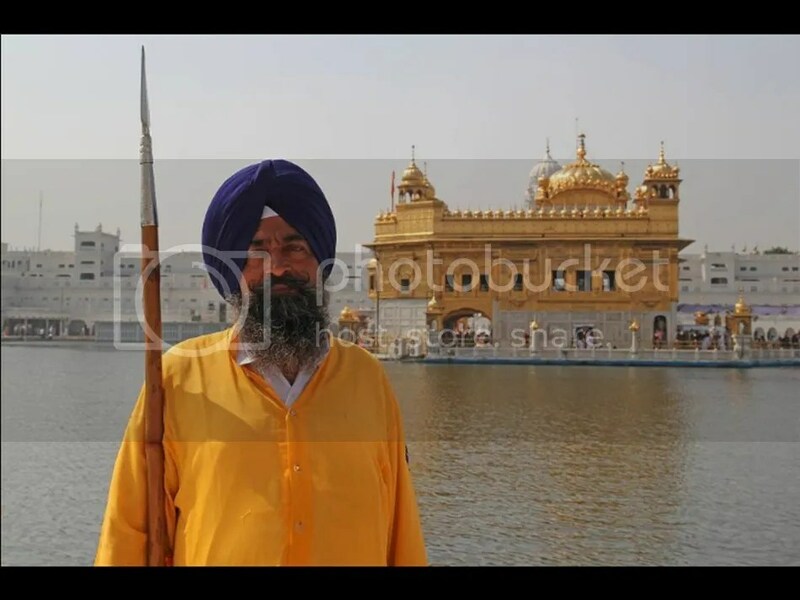 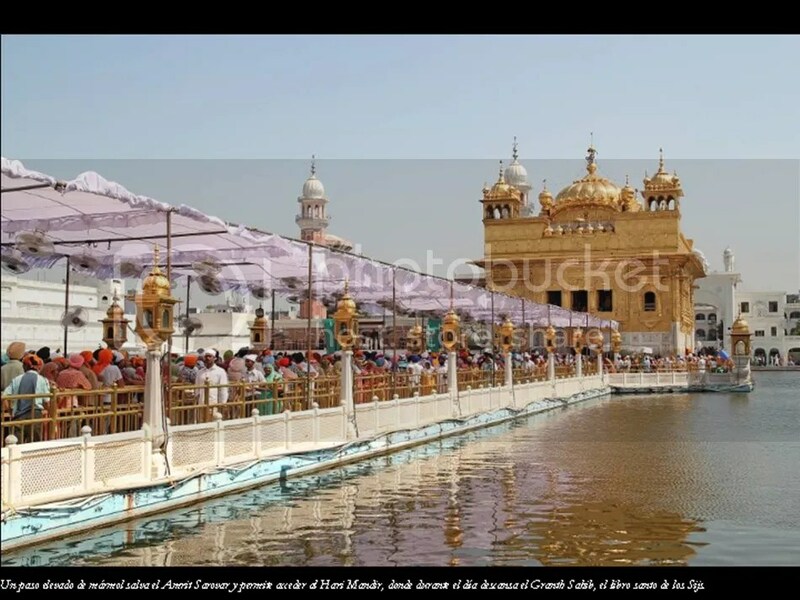 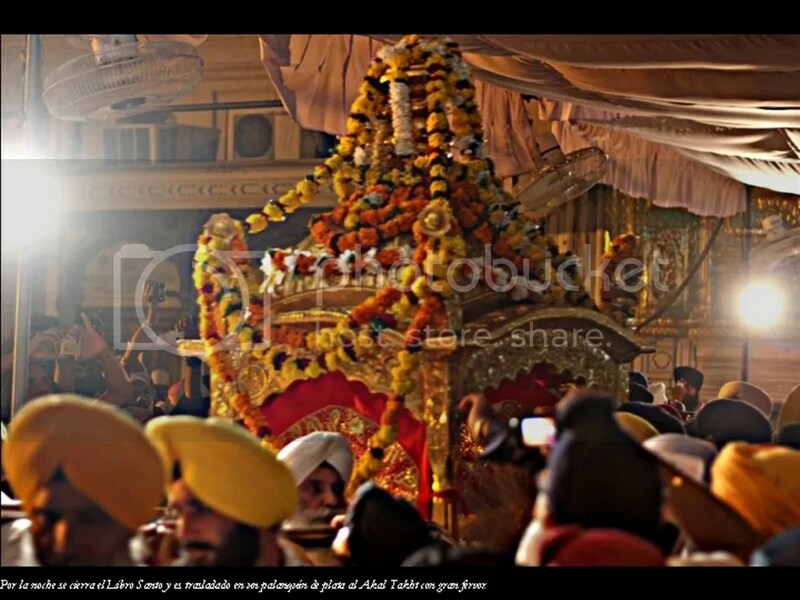 The fourth guru of Sikhism, Guru Ram Das, excavated a tank in 1577 AD which subsequently became known as Amritsar (meaning “Pool of the Nectar of Immortality”) , giving its name to the city that grew around it. 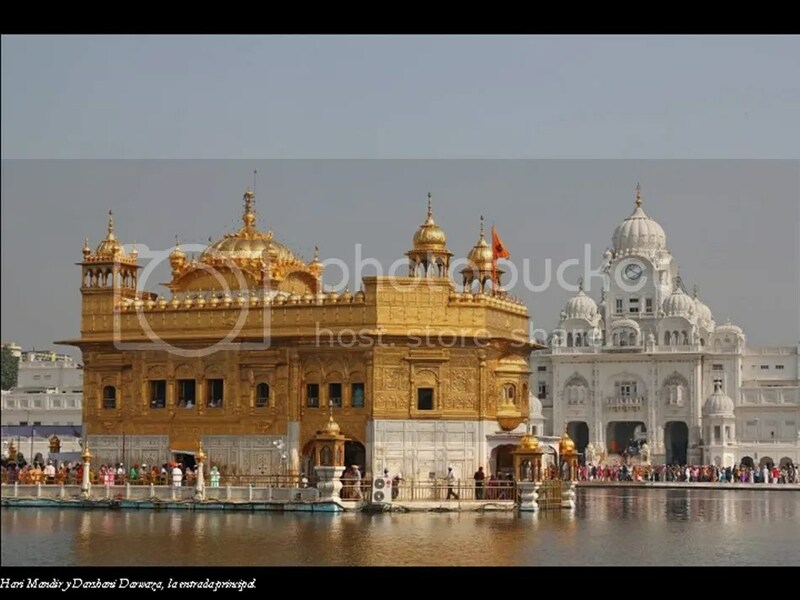 In due course, a splendid Sikh edifice, Harmandir Sahib (meaning “the abode of God”) , rose in the middle of this tank and became the supreme centre of Sikhism. 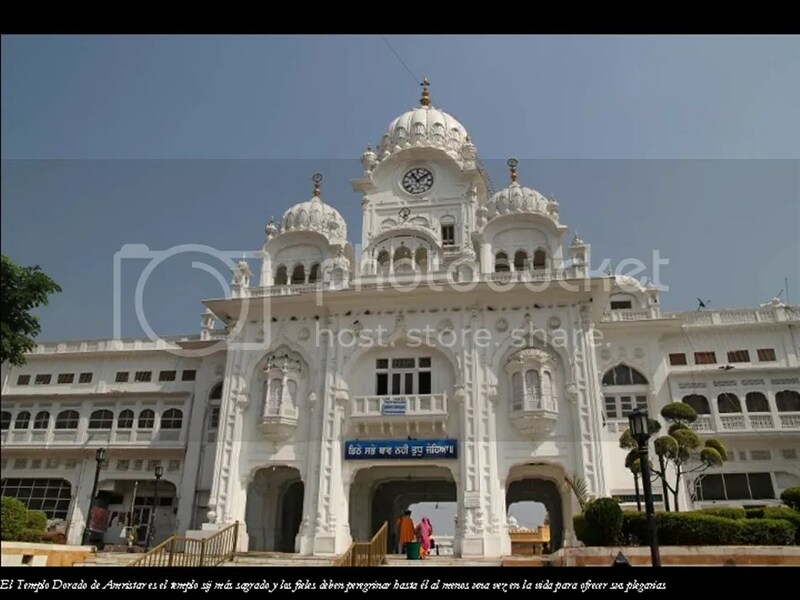 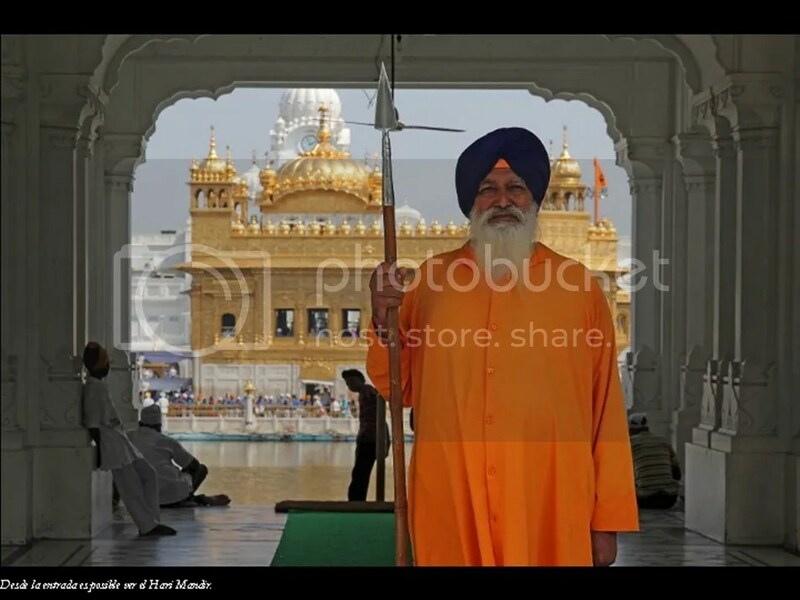 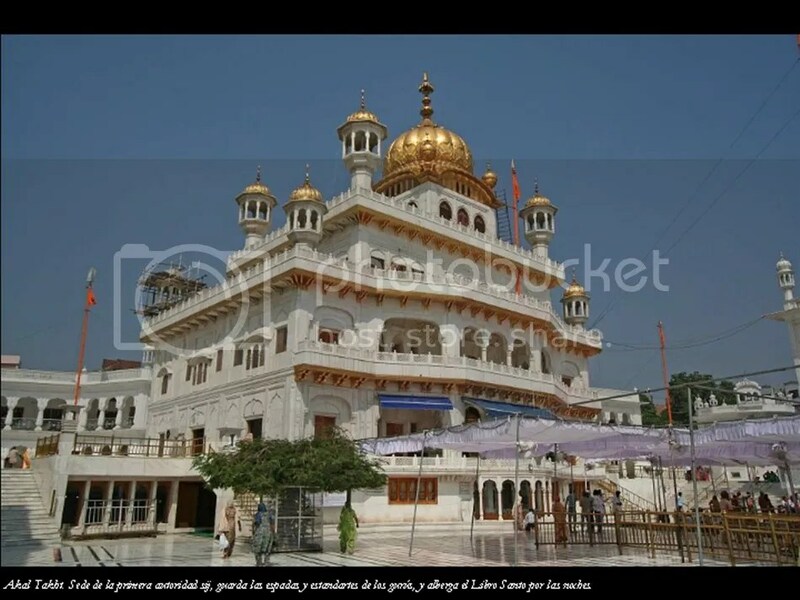 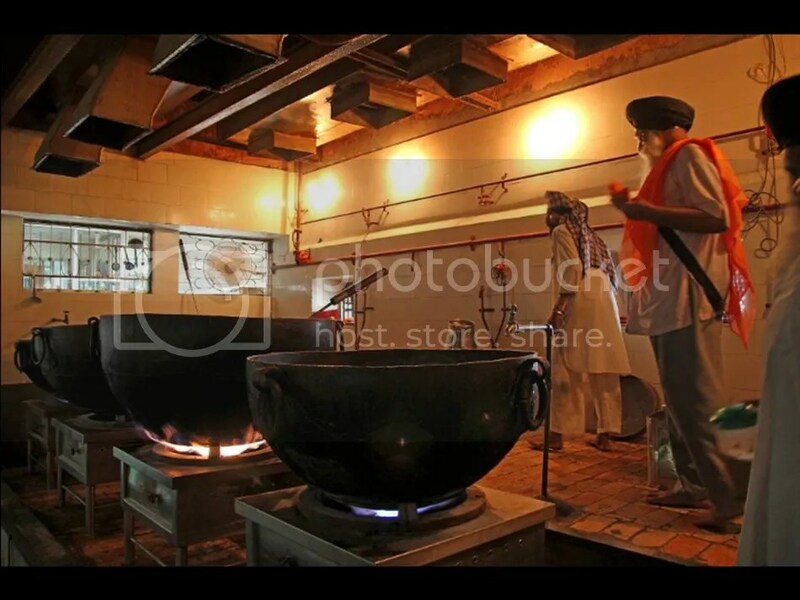 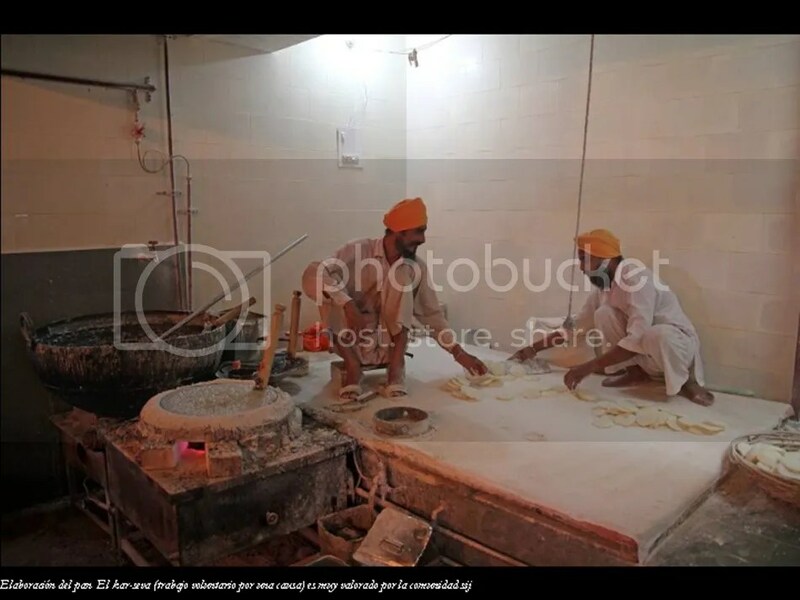 Its sanctum came to house the Adi Granth comprising compositions of Sikh gurus and other saints considered to have Sikh values and philosophies, e.g., Baba Farid, and Kabir. 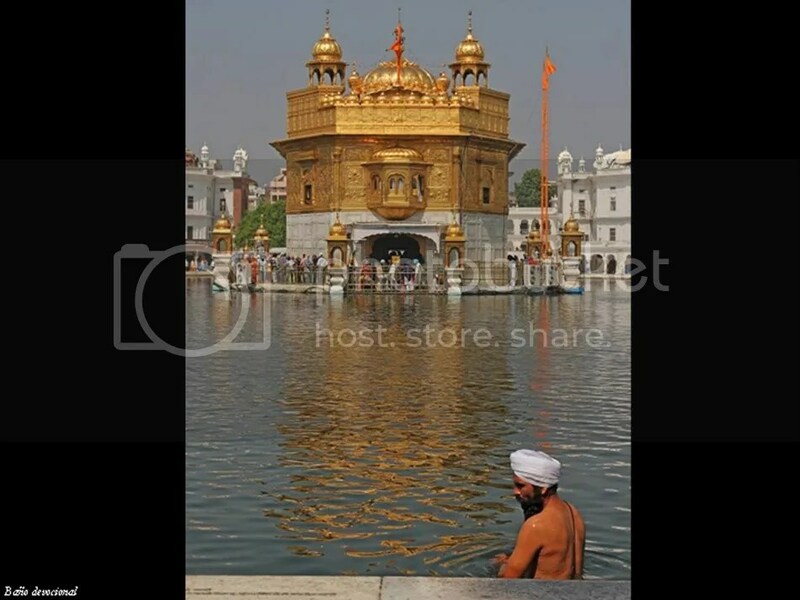 The compilation of the Adi Granth was started by the fifth guru of Sikhism, Guru Arjan Dev. 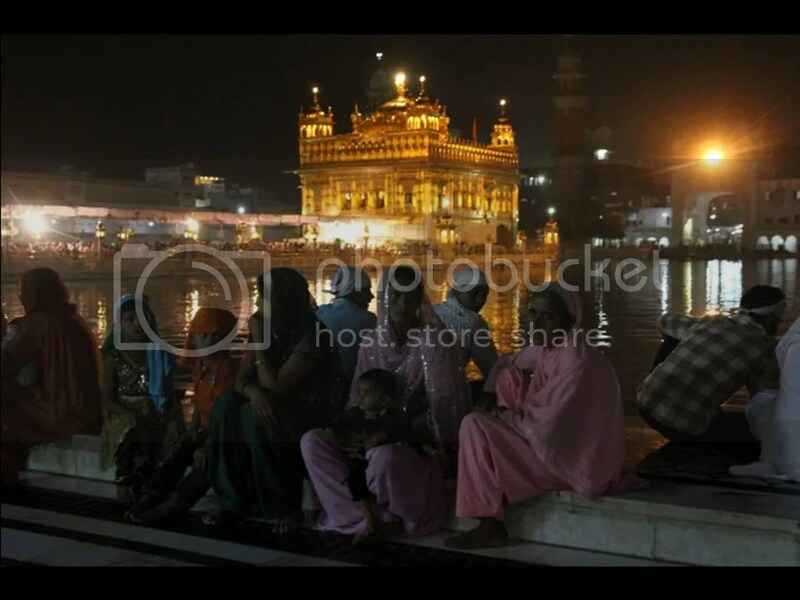 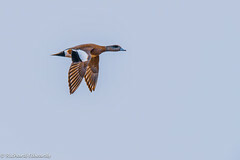 Amritsar is located in the Majha region of the Punjab. 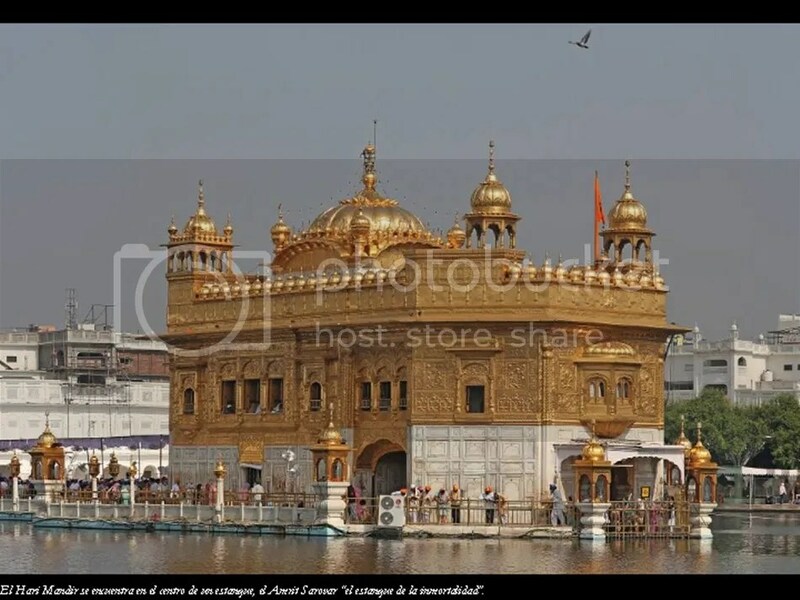 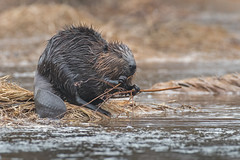 Majha is also known as the Bari Doab, since it is the Doab (Do = two, AB = rivers) or the fluvial tract of land which lies between two of the five great rivers of the province, the Ravi and the Beas. 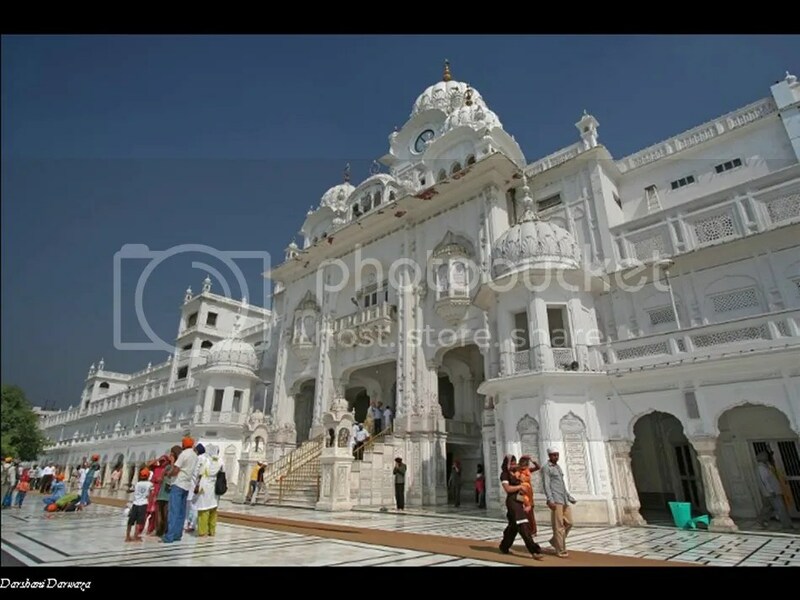 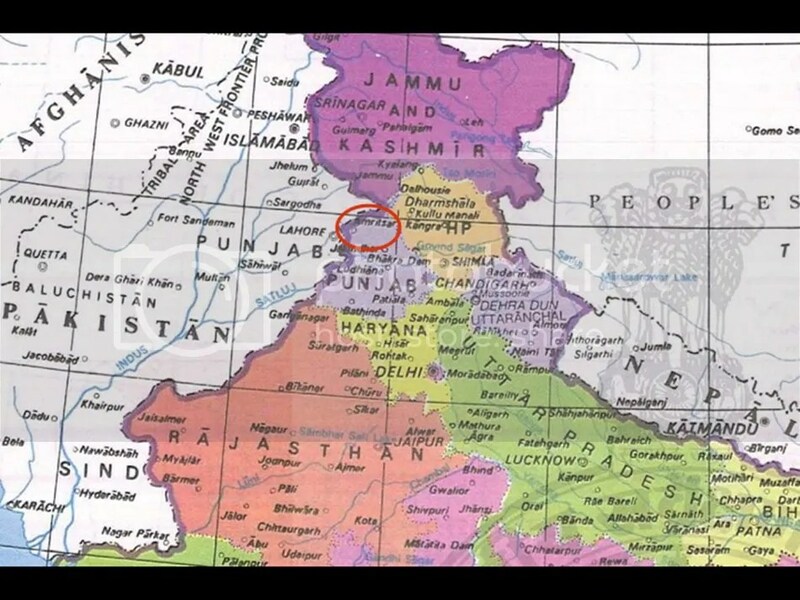 As such, Majha lies in the heart of the ancient Punjab region, comprising Gurdaspur, Batala and Tarn Taran Sahib, as well as Amritsar. 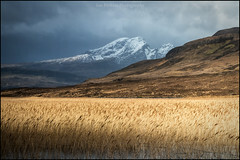 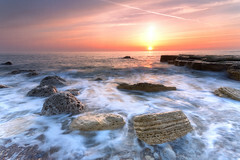 YOUR SMILE IS YOUR BEST FRIEND._._._.MAKE IT SOME ONE ELSE’S TOO !